This half-day Noise awareness course is ideal for anyone who works in environments where noise levels are an issue or where there is prolonged contact with noise and is ideal for employers who need to know more and be better informed in order to manage noise effectively. 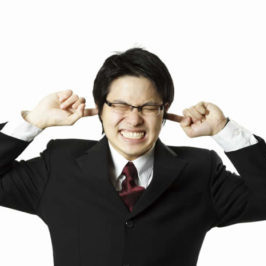 The ‘Control of Noise at Work Regulations (2005)’, which came into force in April 2006 lowers the noise levels to which employees can be exposed to before action needs to be taken, as well as placing more emphasis on employers to assess the risks to employees from elevated noise in the workplace. ThisNoise awareness course covers the basic requirements of control and monitoring, risk assessment and prevention of injury. There are no pre-reuisites for attendance on this course. The course is particularly ideal for building contractors, renovators, fit out companies, road contractors, carpenters/joiners, manufacturing industry operatives and employers, machine operators, plant operators etc. andnyone working in noisy environments. On completion of this course delegates will receive a competency certificate.